With the innovating technology, thanks to the blend of improved technology at a lower cost. Well, it was never easy to learn anything in a shorter period of time. The advancements in technology have made our learning process very simple and time-consuming. Using resources is efficient if we use specific Learning Apps that suits us. This can turn the hard working hours of finding and searching the resource to a very easy and efficient method. In today’s date, and learn the person uses an application or different resource to search and learn whatever he wants. So why not provide all these resources or application to the user at its own place. How? Well in today’s date every single person living is using a smartphone, which is almost always with you which means you can learn anywhere and anytime, there is a metric ton of resources to teach you what you need to know without fail. It is true that all the learning apps are different from others, but they all have the same goal of helping you know something you didn’t previously know and learn. In order to guide you all about these learning apps that are available for learning anything, here are the few most recommended apps for Android! Amazon Kindle is one of the most trending and traditional learning apps for Android & iOS. Amazon has marketed and designed a whole series for e-readers. It is having a number of services like reference guides, how-to books, self-help books, textbooks, and more. Kindle devices enable the user to browse, buy the download, and read e-books, newspaper, magazines, and other digital media via wireless networking. You can simply buy, download, and read. Books are cheaper than their physical counterparts, by occupying a negligible amount of space in your device. Those who are not interested in Kindle or cannot afford it can use different options. Kindle Unlimited includes around 500 public domain titles, all of which are synched with free audiobook companions as a benefit to Kindle Unlimited subscriber. Only to US customers are having the kindle unlimited privileges on Amazon.com. You can enjoy Kindle Unlimited audiobooks iOS or Android phones and tablets free available applications. 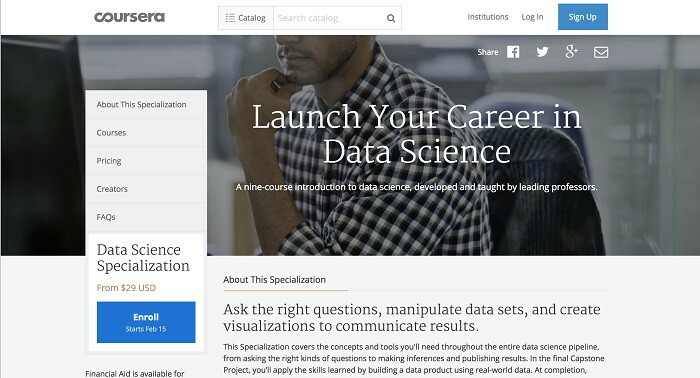 Coursera is an educational platform for the students, which partners with top universities and organizations worldwide. A variety of lessons and classes are available for anyone. Each one educates you on a separate topic. It boasts well over 1,000 consisting of the technological part, science, and maths. The classes have lectures, reading assignments, and video content with given transcripts. Certificate of completion will be provided to the user for finishing the course. Many of the courses are freely available and for many others, you have to pay. It’s a delightful mix of old school and modern learning under one application. Do check it out and start your course asap. Coursera provides Financial Aid to the user having a financial problem by taking an application of the user’s conditions. Most of the highly rated courses are also freely available. It is open, and flexible to learners unique need and style. Duolingo is another popular learning app that has been in the Play Store for a long time. In 2014, Duolingo hit the ground and never looked back. It’s a language learning application with wide resources and future. It teaches you languages in bite-sized chunks through mini-games in an easier way. Farther you go, tougher are the lessons, but it always manages to stay fun. It supports a number of languages. Developers also boast that 34 hours in this app can be equalized to a semester in school, which is quite impressive. It is freely available and free to use. And there are no advertisements, hence no disturbance — one of the best learning apps for all, adults or kids. One who has mastered Duolingo can then move on to more advanced language learning. 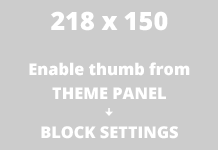 Very user interactive interface, unlike the other daunting sites. Organized progress and learning tracking with the tree, i.e. unlock the stages as per progress. Admins are attentive and ready to listen to users comments and suggestion on improving the site greatly. 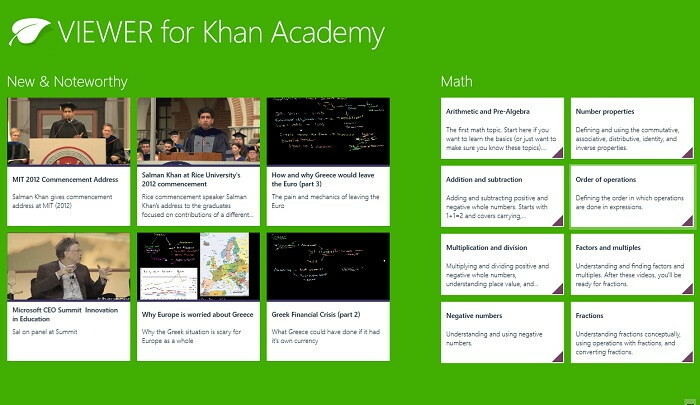 Khan Academy is a popular online learning resource. It offers exercises, instructional videos and learning dashboard that abet learners to study hard. The instructors teach more traditional subjects like math, science, physics, economics, and many other subjects at their own place in and outside of the classroom. It mainly coverup the parts on which sites like udemy and coursera don’t focus too much. These have also partnered with institutions like NASA, The Museum of Modern Art, The California Academy of Sciences and MIT to offer special content. Empowers the coaches of all kind for a better understanding of what their students are up to. Every student is checked by the instructor after a certain time and is guided according to his potential. Provides free high-class education to anyone and anywhere. Being one of the most popular learning apps, LinkedIn is the world’s largest professional network with more than 610 million users. There is an interesting history behind the application. It’s an application with a number of courses to learn and tutorials for professional use. It allows the members to create profiles and connections through which a strong online social network could be established. It’s a platform where people can connect to each other, update their profiles, update their achievements, and can get job opportunities. Here both the workers and the employers can join in seeking a job and providing opportunities respectively. Hence an excellent platform for the teenagers, student, and adults to learn and work on. You can establish your expertise through the LinkedIn content platform, interact with people giving opportunities. We can add media files to your profile and create connections. This also provides other features as export connections and hide connections to keep your record private. PhotoMath is designed for maths and is one of the smartest math learning apps. basically, the camera plays an important role where, it is used to scan or detect any expression written, analyze it and returns the answer . and the answer generated is stepwise representation for easier learning. Thus, it gives you the answer and teaches you how to proceed stepwise step. This app is a life savior for those who need an easy solution to the problem . The free version provides the basic features only. And the access to the stepwise solutions is only for the paid version. Paid contain a lot of features such as solving tricks, tips for a shortcut, step by step explanation and much more. Provides both access to enter the expression via typing and by scanning also. The detection accuracy is really good compared to other detection applications. This app is not simple to use, but everything is laid out in a clear manner. It is a developer on Google Play. SoloLearn consists of a lot of programming learning app, These support web languages like HTML, CSS more common languages like Java or C++, Python and even some more specialized stuff like Machine Learning concepts. Each language has its own app and also present on a single platform also. Here each app is completely free of cost. This app is best for those who are deeply interested in programming languages and want to keep a check on their daily studies — and hence preferred for learning. Keep track of the daily activity of the user in order to remind him of where he should continue. Bit sized lessons and fun practice sessions are present to seek attention and ease the learning process. Here you also get a test area where you can implement any code you are working on, which is really helpful for real-time learning. Udemy is one of the more popular learning apps. It mainly focuses on skill-based learning for user. You will get a large number of offers available on this application like: Python boot camp, HTML CSS courses, Full Stack Development and many more. There are a lot of freely available courses with very good ratings. There are also paid courses for the deep learning of topics from scratch. The courses consist of lectures with video examples and transcripts. Once enrolled, you have lifetime access to the course. For every video lecture, there are transcripts available for easier learning of user. A certificate of completion is always awarded to the user on course completion. The user is also provided by course dashboard for easier access for enrolled courses. 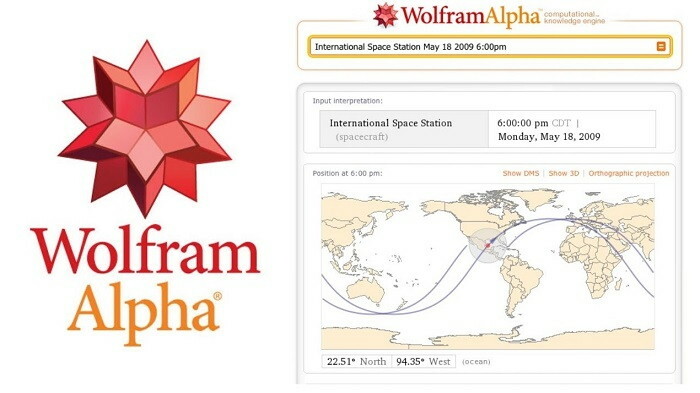 Wolfram Alpha truly is one of the best learning apps around on Google Play Store and iTunes. Wolfram Alpha is an app created for serious scholars. It contains a wealth of information about a ton of things and topics. These include mathematics, statistics, data analysis, physics, chemistry, engineering, astronomy, units of measurement, weather, geography, social science and many more. For any task you search in here, you will be provided the answer or the way to proceed for the answer by yourself. It encompasses computer algebra, symbolic and numerical computation, visualization and statistic capabilities. Paid user are getting an option to request for extra time for a long calculation. The site uses a portfolio of automated and manual methods, including statistics, visualization, source cross-checking and expert review for a knowledge base. Gives a very brief note on every topic at its start. YouTube is probably the best learning app for any user. It is daily used on a large scale for viral videos, music videos, news, and entertainment. On YouTube, you basically get to learn everything via visualization in videos. It is a platform where anyone can learn anything at free of cost. Its other version is also available in paid version as mentioned above. Easy anytime, anywhere access to the videos, without any interruptions. It allows the user to save to videos for some cases, and also a feature to freely share them. You can learn and subscribe to the channel and press the bell icon for instant notification on every update. Hope you find this list of 9 Best Learning Apps to learn, Share your reviews in the comments below. Thanks!!! Top Best Xbox One Games in the Xbox World Right Now!